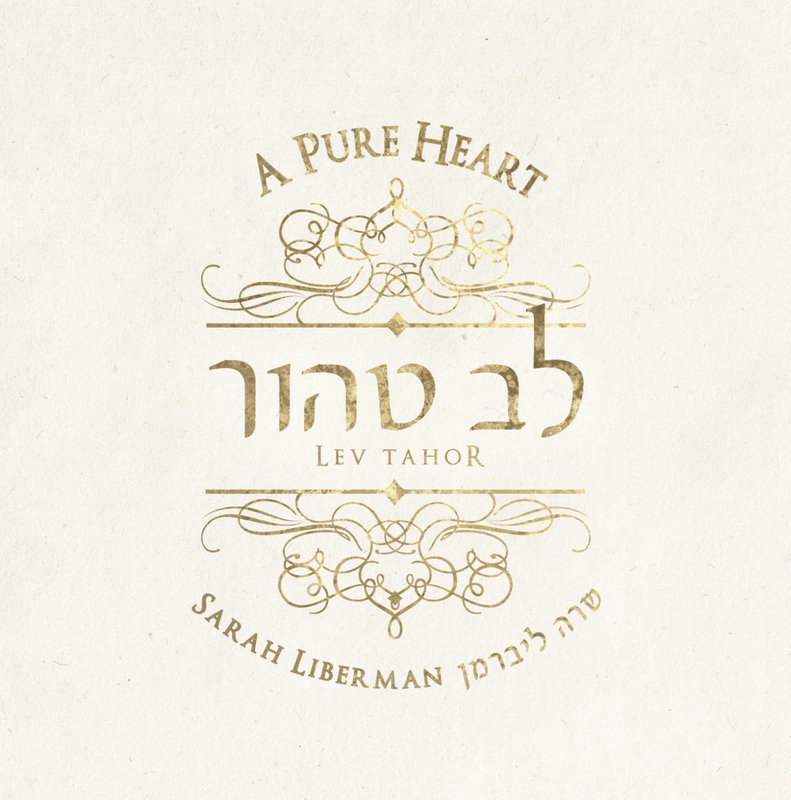 Sarah Liberman represents a new generation of Israeli worshippers carrying Yeshua’s glory to the nations. Delightful! In Hebrew & English.